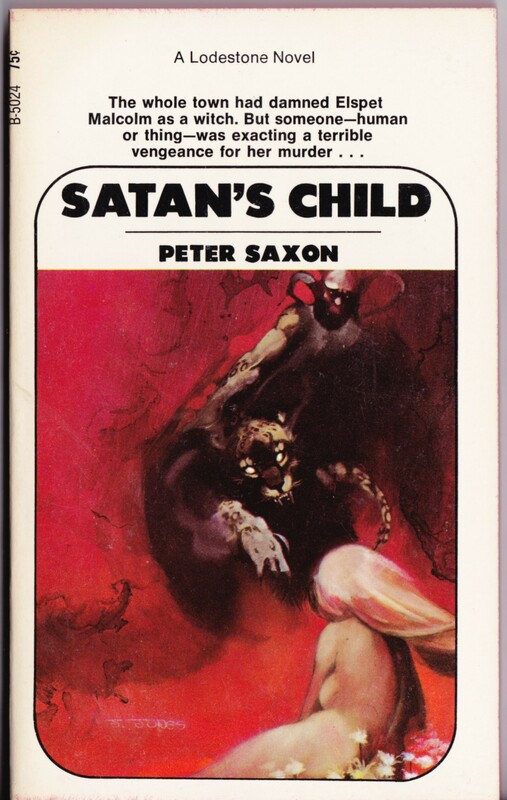 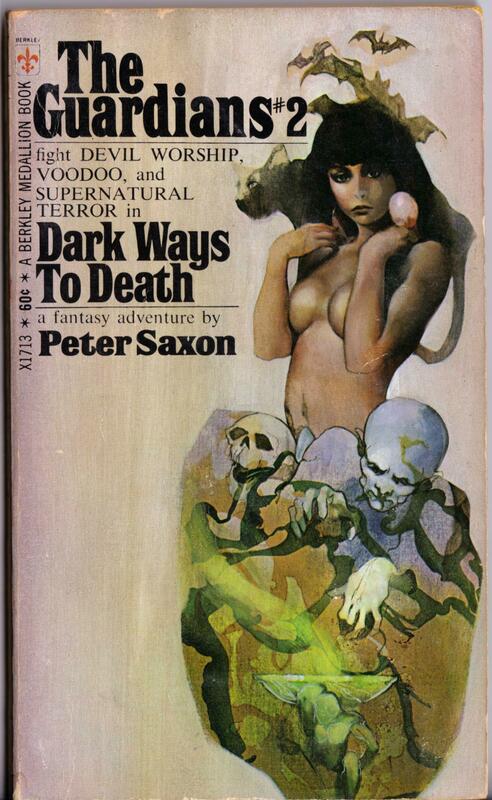 ABOVE: Peter Saxon, Satan’s Child (New York: Lodestone Books, 1968), with cover art by Jeffrey Jones. 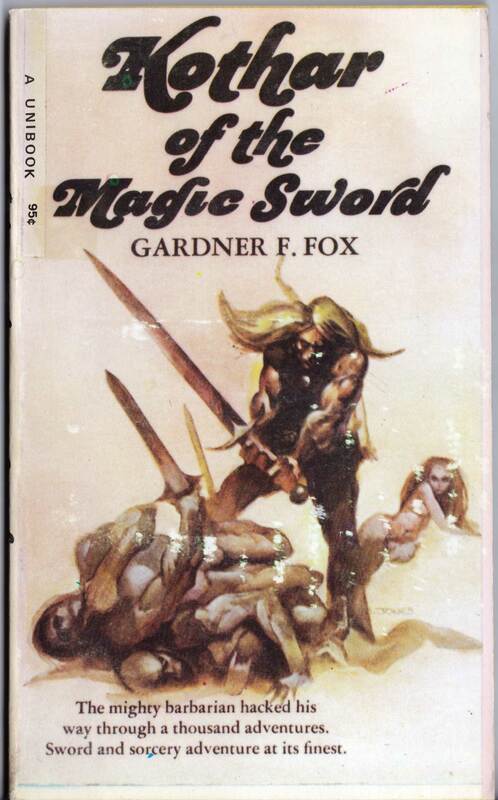 ABOVE: Gardner E. Fox, Kothar – Barbarian Swordsman (New York: Belmont Books, 1969), with cover art by Jeffrey Jones. 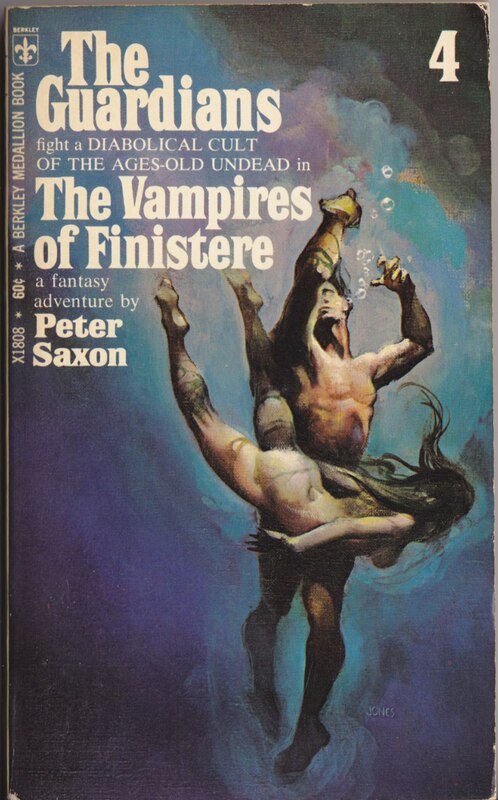 ABOVE: Peter Saxon, The Vampires of Finistere (New York: Berkley, 1970), with cover art by Jeffrey Jones. 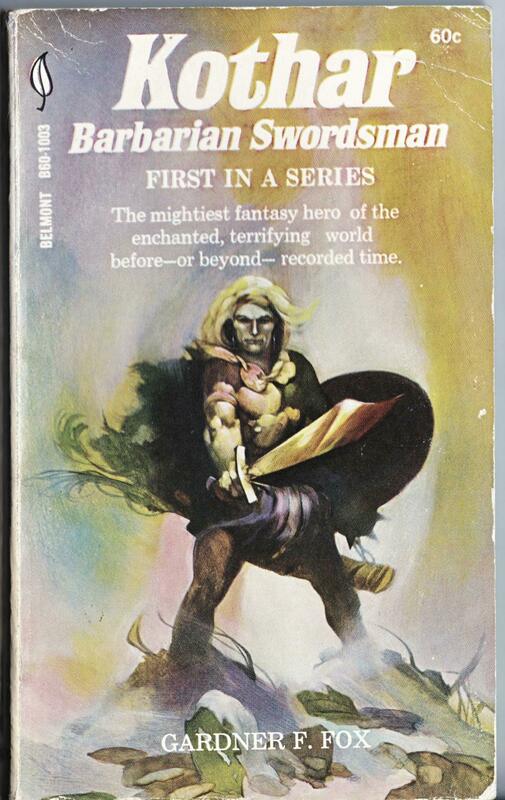 To view three other “Guardians” paperbacks with cover art by Jeffrey Jones, click here, here, and here. 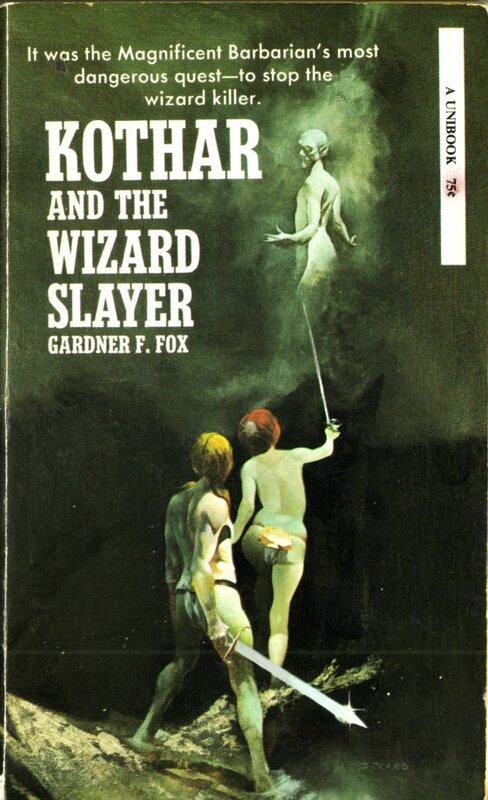 To view a couple more “Kothar” paperback with cover art by Jones, click here and here. 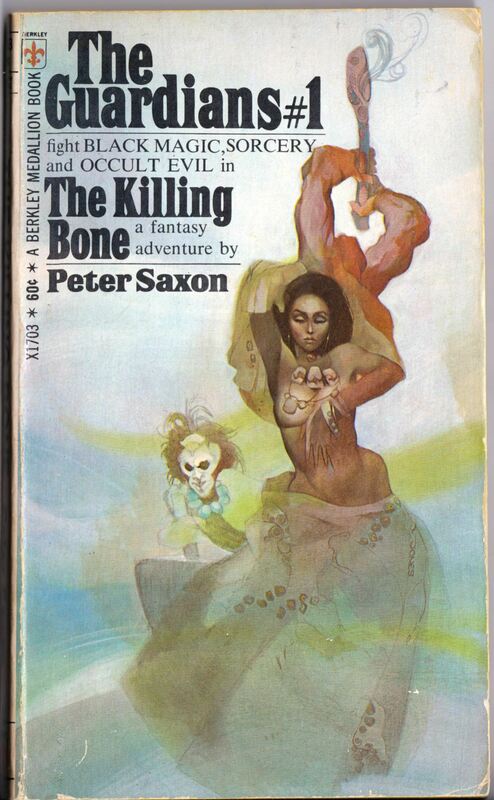 And finally, to view all of the paperbacks with cover art by Jeffrey Jones that I’ve posted so far, click here.